The Camry configurations have higher starting prices. 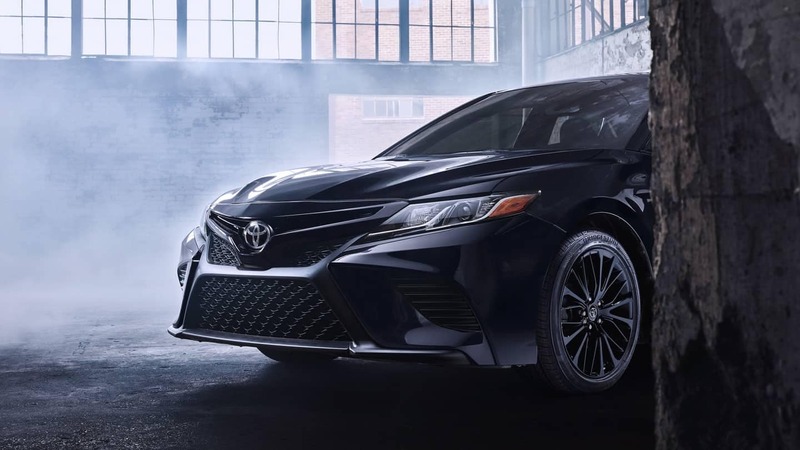 The Camry comes standard with a stronger engine, and it offers an even more powerful V6, too. 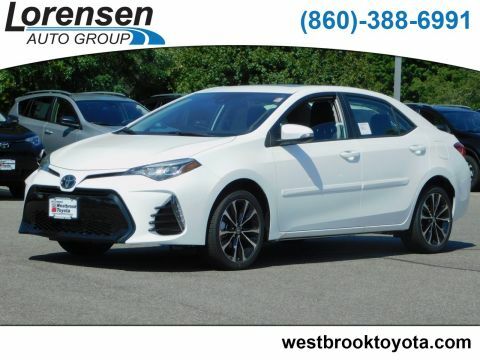 However, the 2020 Corolla is even more efficient than it was in 2019. In terms of available cargo space, the Camry comes out well ahead. 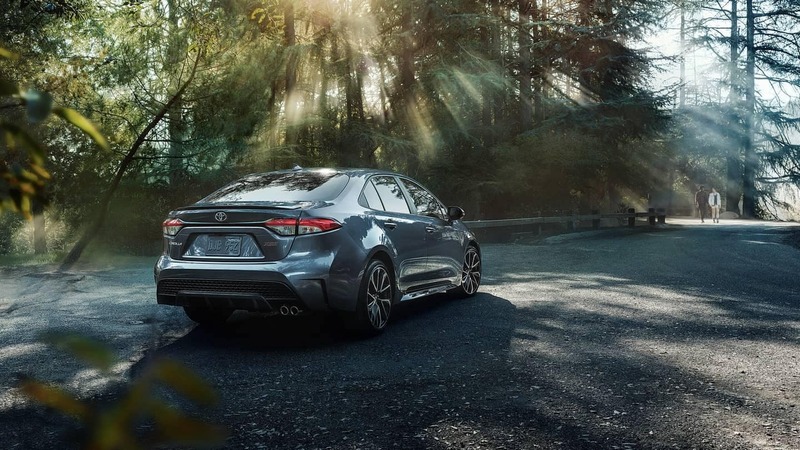 The 2019 Camry includes Toyota Safety Sense™ P (TSS P), while the 2020 Corolla comes standard with Toyota Safety Sense™ 2.0 (TSS 2.0). The 2.5L 4-Cylinder starting option provides 203 hp and 184 lb-ft of torque. In most configurations, this trim provides fuel economy of 29 mpg city, 41 mpg highway. The larger 3.5L V6 is the most powerful option in this comparison. It generates 301 hp and 267 lb-ft of torque, while offering 22 mpg city and 32 mpg highway**. With a 1.8L 4-Cylinder engine, the Corolla gets 139 hp and generates 126 lb-ft of torque. It offers fuel economy of 30 mpg city, 38 mpg highway. 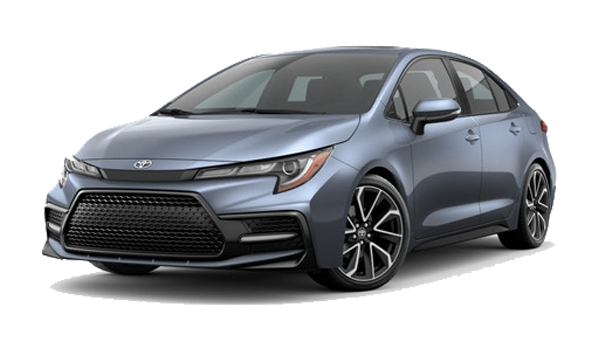 With the new 2.0L 4-Cylinder engine, the Corolla delivers 169 hp and 151 lb-ft of torque. 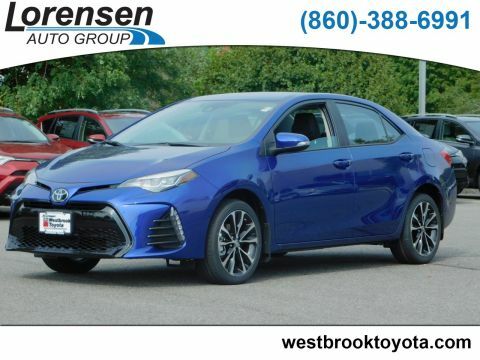 With a continuously variable transmission, the XSE trim gets 31 mpg city and 40 mpg highway**. In the past, drivers who wanted to own a Hybrid would have had to choose the Camry over the Corolla. This all changes with the new year, which introduces the first Corolla Hybrid ever! A significantly larger cabin, along with a much more spacious trunk, make the Camry a smart choice for growing families. 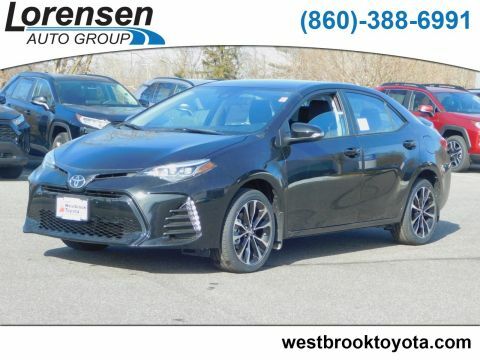 However, since the Corolla actually offers more rear legroom than the Camry, it still might be the better option for you! 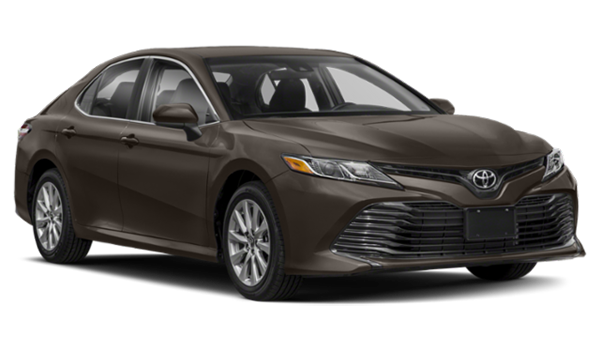 Now that you’ve seen how the new Toyota Camry compares to the new Toyota Corolla, we’re sure you’ll be eager to find out what these models can do. 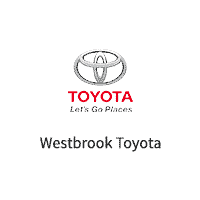 Contact us to schedule a test drive in one or both models at Westbrook Toyota, near Madison. **Based on 2019 EPA Estimates. Actual mileage may vary.